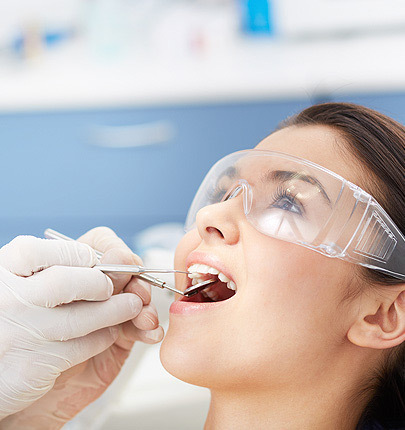 Our periodontal team provides professional care for gums. We use the latest technology and techniques to diagnose and treat disease, including using bone and tissue regenerative procedures. If the loss of your natural tooth cannot be avoided, we will take the surgical steps necessary to ensure the highest-quality dental implants, including placement, maintenance and repair.